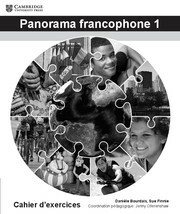 Designed to support IB Language B ab initio French Students, Panorama Francophone 1 is the first of two student's books covering the two year course. 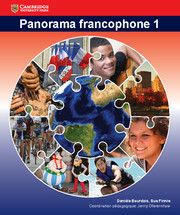 International in approach and containing material designed to engage older teenage learners, Panorama Francophone 1 requires students to think and reflect at a level suitable for an IB Diploma Student while placing a strong emphasis on developing intercultural inderstanding and on French as a world language. 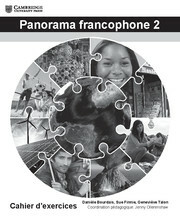 Links to Theory of Knowledge and Creativity Action Service are fully integrated into the learning, all language is taught and practised in context and audio exercises are built into each unit (audio files are available in Panorama francophone 1: Livre du professeur). 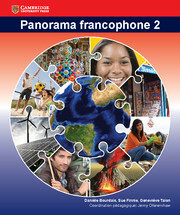 All the key IB texts and themes are covered across the two books. 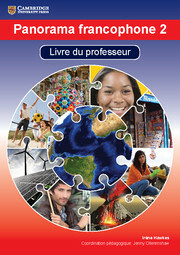 Audio exercises provided in the Livre du Professeur are built into each unit. The content is designed to engage learners between 16 and 18 years of age. 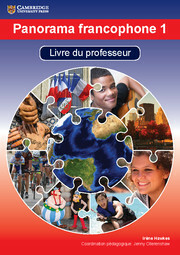 The book is attractive and designed so that it is very user-friendly. All the language is taught and practised in context.